Maggieâ€™s sudden disappearance becomes a mystery. All of these actions are to show police that he is actively searching. Deep down, though, he just doesnâ€™t care anymore. But, does Roryâ€™s lack of affection mean that he is responsible for Maggieâ€™s disappearance? Or will he serve as the unlikely hero who finds her? 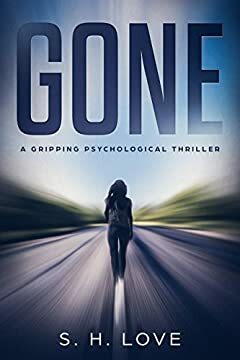 GONE is a gripping psychological thriller that is filled with suspense. Recommended if you like Gillian Flynn, Mary Kubica, J.D. Barker, and Paula Hawkins.